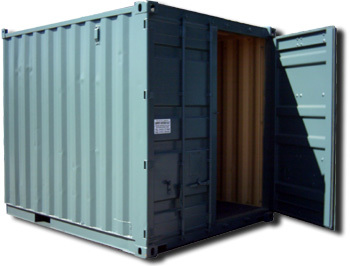 Newport container valet sell and hire a wide range of new and used shipping containers. We also have a container conversion facility at our Newport depot. Standard shipping Containers come in 20ft and 40ft in length but if you are limited for space we can cut These containers down in size to suit our customers needs. We can also add additional Doors, windows with or without security shutters, louvered ventilation panels, fitting of Strip lights, plug sockets ,ply lining and insulating, fitting of shelving, fitting of kitchen Units, sinks, taps, toilet blocks, shower cubicles and many more items. What ever the Customer needs. With over 25 years of experience behind us and many happy customers. We think we are able to cater for every customers needs. Newport container valet is a Family run business and we pride ourselves on giving a friendly and professional Service to our customers. 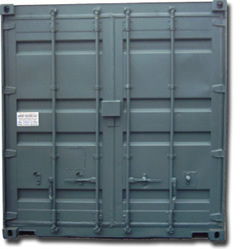 In addition to supplying of standard shipping containers we can also supply open top containers, flat rack units. And if we don’t stock a certain item. We will do our best to source the units through our wide range of suppliers throughout the UK and Europe.